If you want to wean off from heroin addiction than kratom is the best alternative for you. It is a natural herb and its leaves are known to have the treatment to many medical problems. It is the best sedative and stimulant. Kratom is available in many forms like powder, capsule, strains and tea. Each of which has many possible effects but it is up to you to decide the correct dosage of kratom to prevent any side effects and risks. It depends on you for what purpose you want to take kratom it could be for relieving pain or energy booster or it can be for mental clarity. This can be measured in either grams or in spoons. Using kratom in controlled amounts is very important so to prevent over dose one must measure it by using electronic weighing scale so you get to know about the precise dose. Carefully measures the dose otherwise you will face side effects like nausea, fatigue and vomiting. Dose for energy – if you want full energy and focus on your task then 3 to 6 gm of kratom is advised to take, off course it may vary from person to person. To improve its effects take it with grapefruit juice. Dose for pain and depression – if you have severe anxiety issue and depression then 7 to 9 gm will provide the desired benefits. It is always recommended to start with smaller amounts and then gradually increase it to higher level otherwise it will make you sleepy. Dose to withdraw from opiate use – if you want to wean off from opiates begin with the dose of 7 to 9 gm and it can be taken two to three times a day for three days atleast. Then reduce it to 5 to 7 gm and further decrease it to 3 gm until it reach 2 gm level do this on alternate days. Stop its use when you reach desired results. Dose in spoons to take – teaspoon is a better option when you want to measure dose in spoons this must be only done when absent electronic scale. 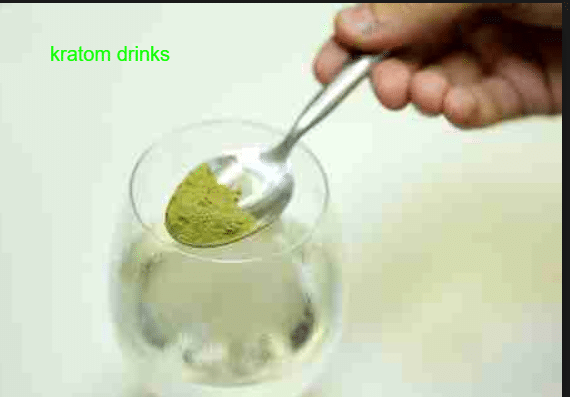 A level full tea spoon contains 4.5 grams of kratom but it can vary on the product and texture of the powder. If you are at the beginning phases go slow one teaspoon of powder is enough for you. 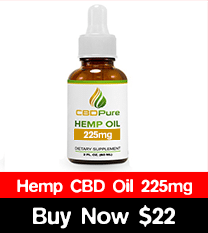 After some time you can increase the dose and can take one and a half teaspoon daily. Do not use beyond 9 grams as it is not considered safe. 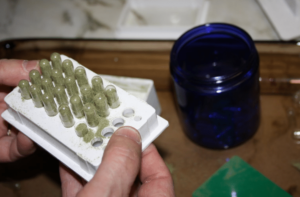 Kratom capsules contain 500 to 600 mg of kratom and it is a measured amount so people prefer to buy capsule. They are also hassle free. Capsule form always ensures you are taking controlled amount that is why many people prefer them over powder form. Doses taken incorrectly can be harmful for health and has the potential to push you towards risks so avoid it and carefully measure them. Read More Kratom Pill: How long does it take for Kratom pills to kick in? Previous PostKratom high:What you feel during a Kratom high?